West Island first opened in 2013 and is now owned by Dilawri Group. 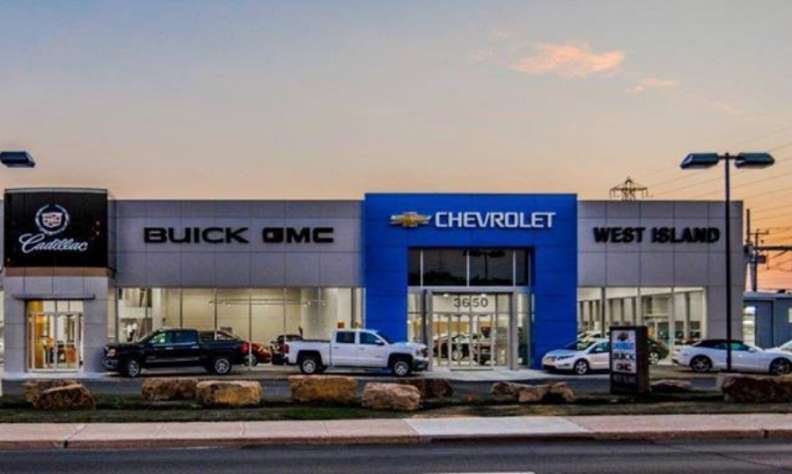 Dilawri Group has expanded its presence in Quebec with the acquisition of Cadillac Chevrolet Buick GMC West Island in the Montreal suburb of Dollard-des-Ormeaux. The price was not disclosed. West Island first opened in 2013. It has 65 employees, a 16-vehicle showroom and a service centre with 18 bays, as well as collision repair. "We look forward to gaining from Dilawri's structure, experience, processes and customer service orientation,” West Island general manager Nick Avdeliodis, general manager said in a news release. The purchase brings to nine the number of franchised dealerships Dilawri has in Quebec, and 62 representing 30 brands in five provinces.